McFarlane Toys is making some major adjustments for 2019. While The Walking Dead line is, at the very least, on hiatus (if not outright over), McFarlane has been busy snatching up major licenses. It looks like Warner Bros. is going to be their go-to studio. They kicked it off with a teaser for Harry Potter, then dropped the biggest pre-Toy Fair 2019 news with the acquisition of a DC Comics license. Now, it looks like they’re adding another WB property in Mortal Kombat! They dropped a new teaser with the blood covered classic looking “Finish Him”. » Continue Reading. 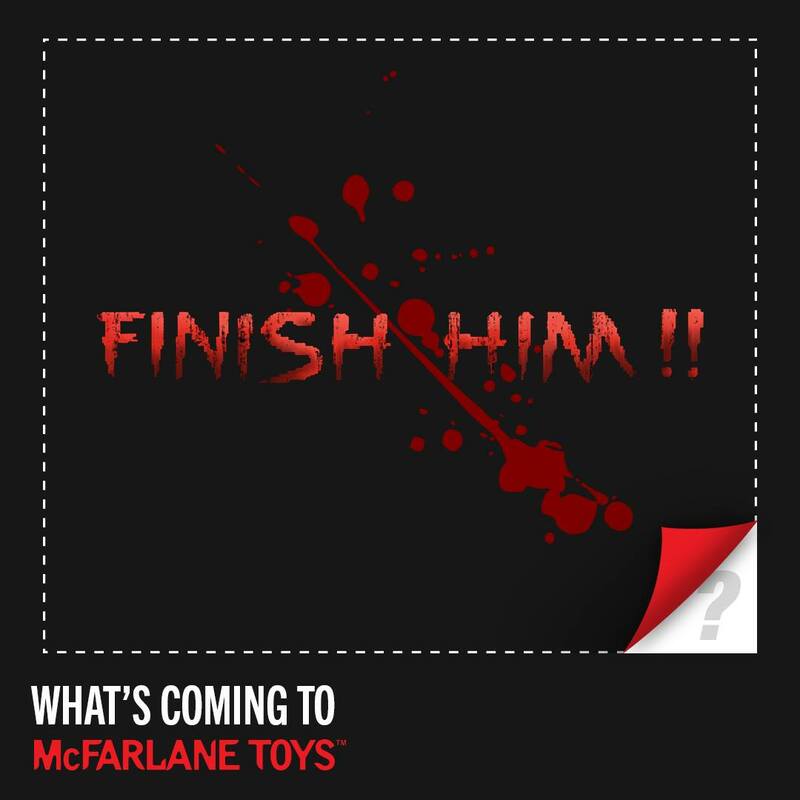 The post Mortal Kombat License Teased by McFarlane Toys appeared first on The Toyark – News.